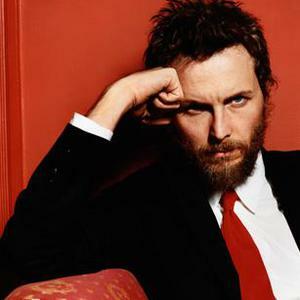 Jovanotti, byname of Lorenzo Cherubini (born September 26, 1966) is an Italian singer-songwriter and rapper. He released his first albums under the Jovanotti byname to later switch into his real name (Lorenzo), as of the mid-nineties. Most of his output is hip-hop influenced, although not most of his work should be viewed as hip hop music per se. Many of his songs are not hip hop related and may probably be best viewed as part of the earlier Italian cantautore tradition. Some of his earlier work is also closer to keyboard-heavy 1980s pop.